First Pixie paper doll of the new year. That deserves some excitement, I think. Maybe not for anyone but me. 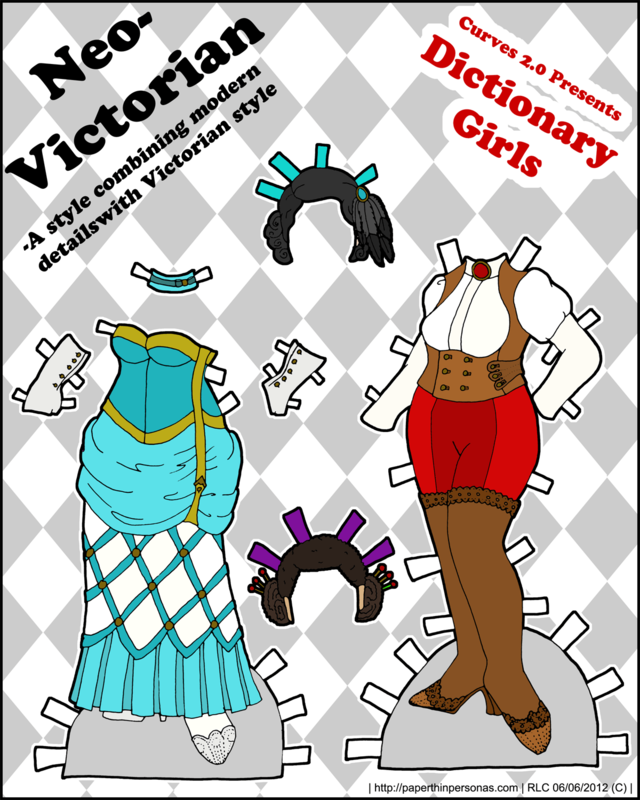 She’s rocking a steampunk/neo-victorian paper doll theme. I think she hangs out with Jian, my steam punk male paper doll and probably makes trouble. 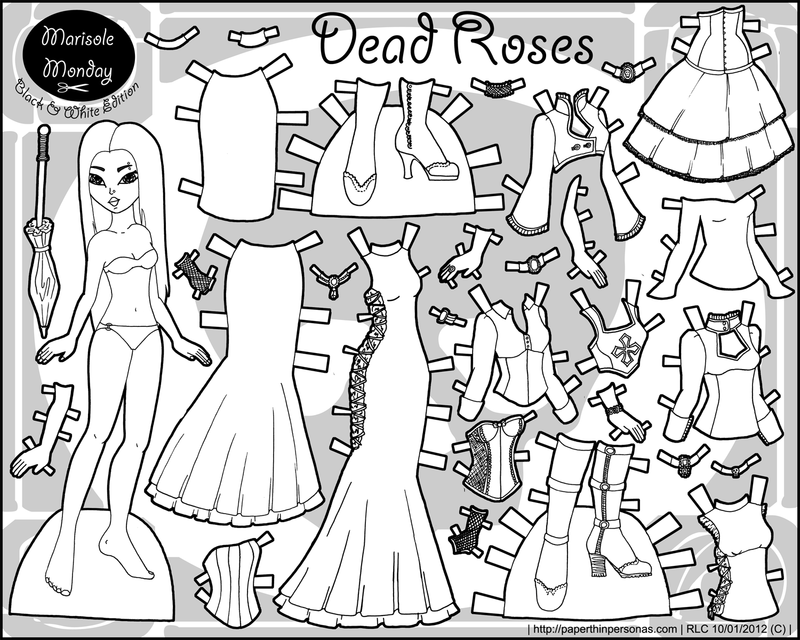 Since I’ve had such a positive response to doing Marisole in black and white and in color, I decided to do this paper doll the same way and I might start doing this for all the Pixie and Pucks, we’ll see. Also, the poll is up until the end of the month and people should vote. I do actually pay attention to the poll. I also pay attention to repeated requests (eventually) and I have had two ideas which more than one person has suggested. One is a cowgirl paper doll which has been stalled lately because I wanted to draw a horse and, frankly, drawing animals is not my thing. But last night I managed to sketch out a decent looking horse, so… a cowgirl may yet appear. The second thing I’ve been working on, and I expect this to make some peeps happy, is a male paper doll properly proportioned to hang out with Marisole. So, depending on what wins the poll this time will depend on what I work on next year. My point is this, if you want to see one of these things, vote for it, or if you want to see something else, drop me a comment.